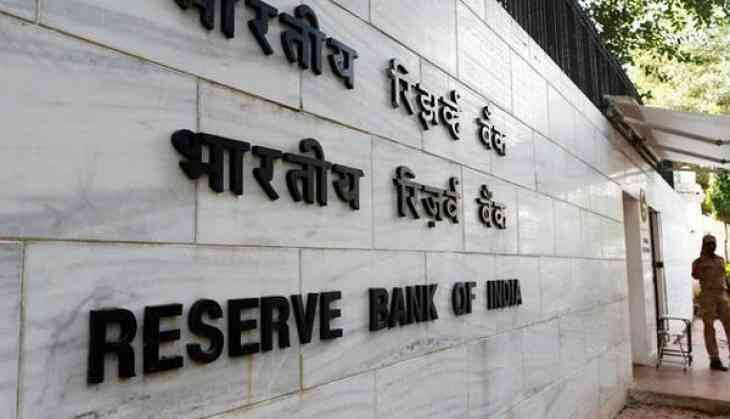 The Reserve Bank of India (RBI) on 6 April kept its RBI keeps repo rate unchanged at 6.25 percent, but made changes in the reverse repo after it hiked it to 6 percent. India's central bank announced the repo rate unchanged at 6.25 percent after its Monetary Policy Committee, headed by RBI Governor Urjit Patel, ended its two day meeting on 6 April. However, the experts believed that the central bank is likely to hold the rate tomorrow while unveiling the first bi-monthly review of 2017-18 in view of hardening inflation. They were of the view however that RBI could announce some measures including standing deposit facility ( SDF) to absorb additional liquidity in the system following demonetisation, announced on November 8, 2016.